We at Hereford bounce and slide have been doing disco for various different occasions and event for the past 25yrs. We have our own full sound and lighting system to suit any size venue. 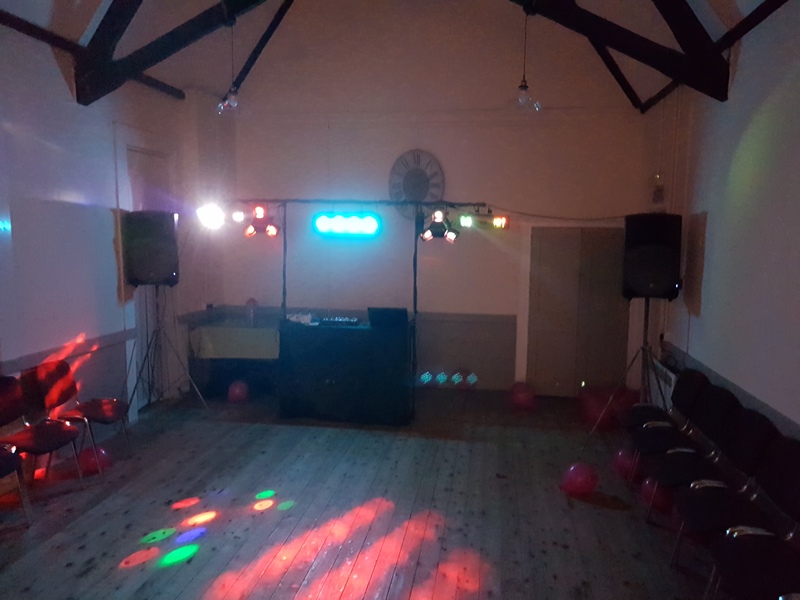 We can provide disco for any occasion from weddings to birthday parties. Will can also provide P.A rigs for bands and solo singers. We have a £10m public liability insurance. We at Hereford bounce and slide are to meet any potential customers to discuss there disco booking, and discuss music suggestions, first dance and any other songs you may wish to bear on the night. If your have a fete or event and require a sound system then we can also help. We can supply suitable sound system to give you good coverage around your event and we supply radio mics and if needed we can also provide music. And if required we can provide a package deal where we also host the day as well for you.